Home Blog Define Your “WHY” in Homeschooling? Every parent has their reason for choosing to homeschool their child. Each reason valid in its own right. Some parents are frustrated with their child’s school system, some parents are homeschooling for religious reasons, and the list goes on. Our question for you is: Why are you homeschooling? Have you ever actually written down your reason for homeschooling your child? Have you defined your “why” in homeschooling? It may seem like a small request but digesting your reasons allow you to re-focus on the big picture. Here is a small exercise to ensure you have a full view of your homeschooling goals. Where does this Journey Fit? Maybe homeschooling fits into your life or maybe you fit your life into homeschooling. How does homeschooling your children effect the other areas of your home life? Creating boundaries or strategies to address this question is your next move. If you feel like homeschool has taken more of your day, more of your time, even more of your life, than you intended – it may be time to take a step back. Homeschooling can fit into your life in many ways but some parents only allow homeschooling to fit one way. What structure is best for you? This is a good root to plant before you begin your homeschooling. 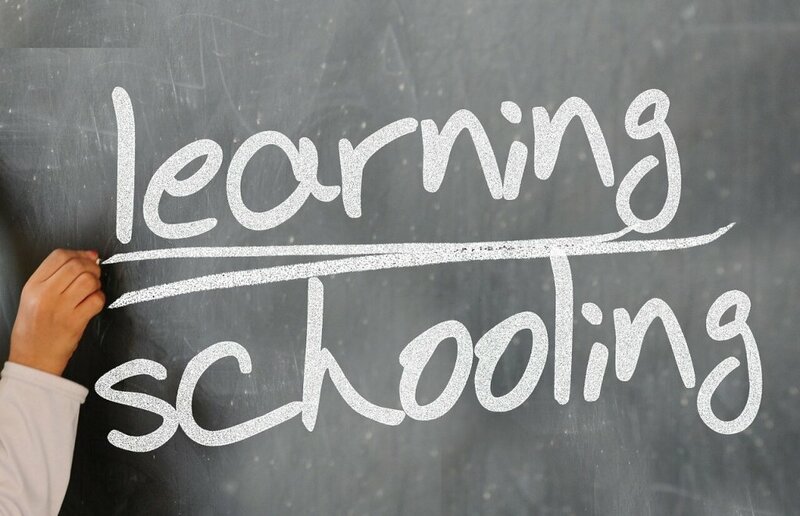 You may have defined your reason for homeschooling, but keep in mind this reason may change. Your reasons are likely to expand over time. Your “why” in homeschooling will eventually be effected by other factors and that is okay. You may be wondering why it is important to recognize when your “why”changes. If your “why reasons” help you stay focused on the big picture then you will need to recognize the changes as they occur. Remember, your reasons not only motivate you in schooling your children, they also lay a foundation of how you will teach your children. We hope this start to your homeschooling adventure was just the jumping-off point that you needed! There is a lot more information available to you on our website and, as always, we welcome any feedback or reviews!